You're looking for an agent and need to submit an actor reel and voiceover demo. But you don't have material for either. Oh, and you're on a budget. That's where the Actor Starter Pack comes in. For one low price, we can hook you up with a Casting Slate and a Voice Sample. The Voice Sample is not a full-out voiceover demo but it is a single 60-second commercial spot that you'll record in our studio. We'll fully produce it using music beds and/or sound effects. 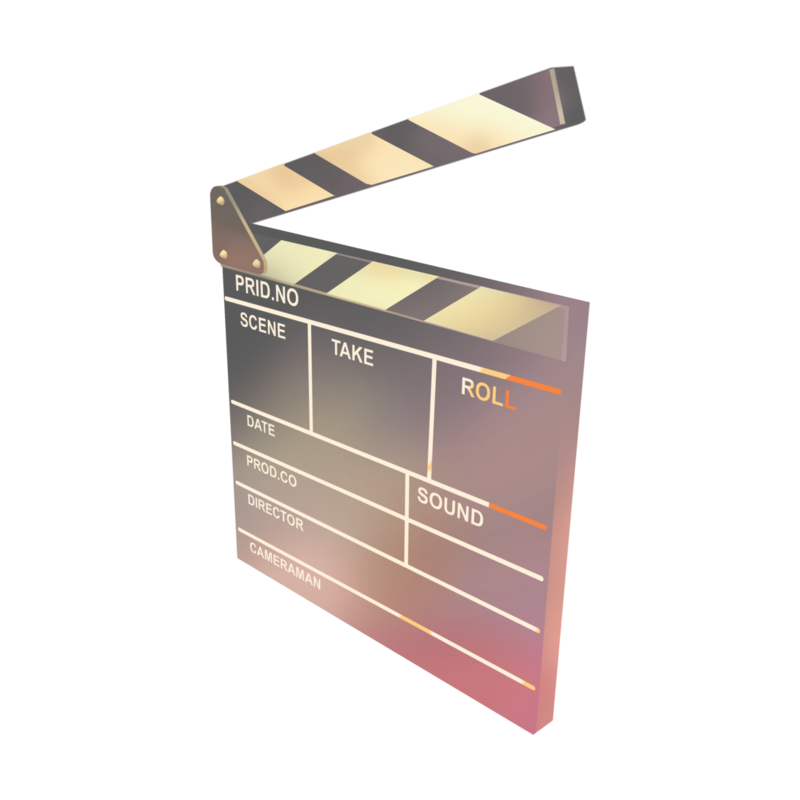 The Casting Slate is a short interview (1-2 minutes) introducing yourself to the agent or casting director. It gives the view an idea of your style, personality, and comfort level in front of the camera. Come into the studio camera-ready and it's okay to bring two or three outfits to try. (The top half is more important than the bottom.) First, we'll go into the recording studio to record your Voice Sample. Then we'll go into the videography studio to shoot your Casting Slate. You may come in with something prepared or we can ask you some interview questions. The entire session will last approximately 2 hours for both the Casting Slate and the Voice Sample. Afterwards, I will edit your slate & voice sample and upload to your own personal profile page for your review. Once you approve the final versions, this profile page may be used to market yourself to agents or casting directors. For the Voice Sample, bring in a 60-second commercial spot. Magazine ads make great commercial voiceover copy. Or check out the script library at Edge Studios. Try to find one that will bring out your sense of humor. We'll be shooting against a pristine-white backdrop so wear colors that might stand out. (Stay away from colors you believe might wash you out.) Blues or dark colors usually work well. In order to provide a consistently professional yet cost-effective service, our "slate format" will remain rather static. The fonts will not change. We use a white backdrop for our slates for an infinite "clean room" look.